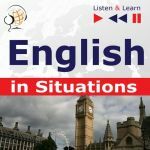 Do you want to speak German fluently in everyday situations? 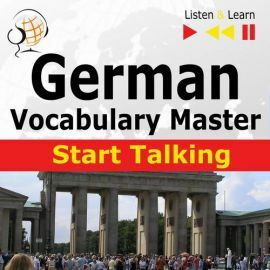 Listen &amp; Learn with the "German Vocabulary Master – Start Talking" course, which will gradually teach you useful vocabulary and develop communication skills in typical situations. 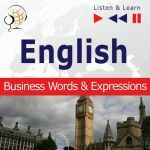 The course covers 30 topics of everyday conversations, and the exercises in each lesson help you remember the words and pronunciation easily and teach you how to ask questions, make requests, pass on information and solve everyday problems, also on a journey abroad. 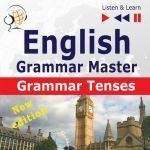 This is effective learning, easy and available to everyone! 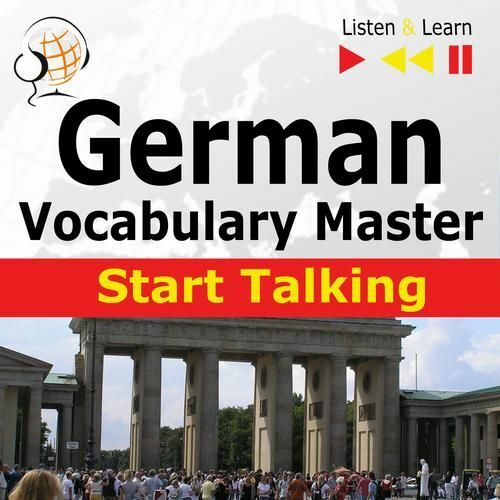 Why is it worth choosing the "German Vocabulary Master – Start Talking" course? • You will learn and master over 900 vital words and expressions. 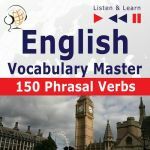 • More than 400 example sentences will teach you how to use these words and phrases in everyday language. 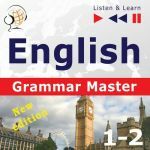 • You will take part in 120 speaking situations, answering the teacher’s questions or following his instructions. 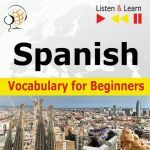 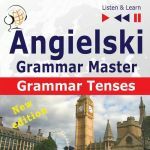 • All the words and expressions are recorded with translations, which enables easier use of the course and allows for faster mastery and consolidation of the material. 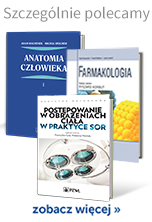 E-book (PDF file) contains the full text of the course: words and phrases with translations, sentences and questions to be repeated, exercises with example answers.